Two spring weddings took Cardiff Male Choir as far as Brecon. Congratulations to Jodie and Michael and to Hannah and Marcus. Cardiff Male Choir have a very busy late summer schedule for weddings, but we are still taking bookings for the end of 2017. Our 2018 calendar is already filling up. If you’d like to add that special touch to your big day, why not drop Phil Redmond our Events Secretary an email? Cardiff Male Choir were honoured to be a part of the Champions League preparations here in the Welsh capital. 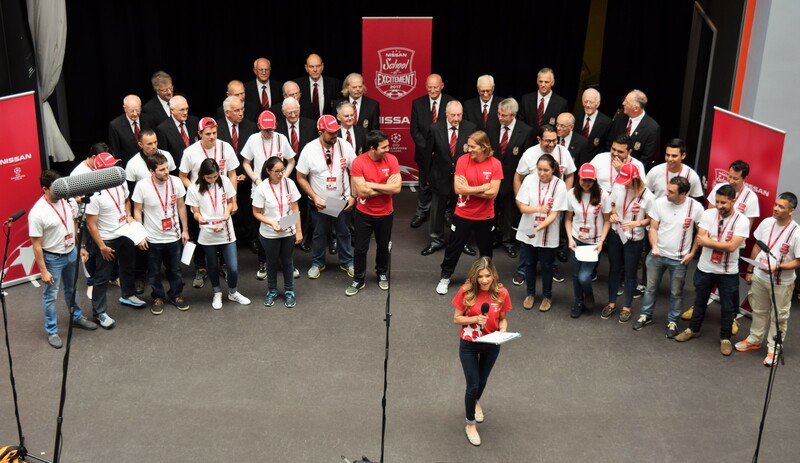 We were invited by Nissan to help a group of Latin American fans sing ‘Cwm Rhondda’ which was filmed for a facebook live feed. Cardiff Male Choir sing at corporate events around South Wales. Why not drop us an email to see how we can add some Welsh flavour to your event! 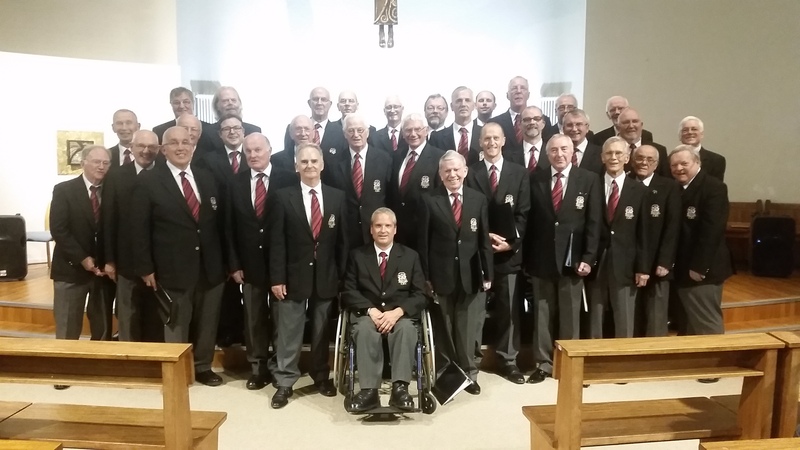 Cardiff Male Choir joined forces with the St Donat’s Atlantic Chorale at St Teilo’s church in June. This was the final concert for our accompanist Carl Grainger who is the Musical Director of St Donat’s. 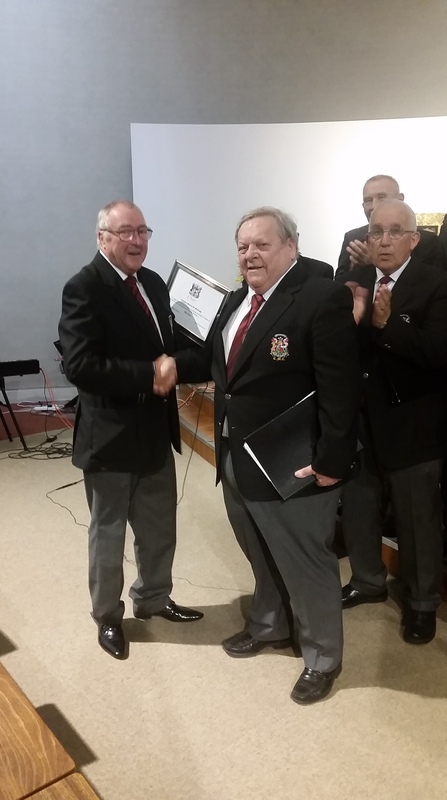 The two choirs performed a wide variety of repertoire and it was a great opportunity to say thank you to Carl for his services to Cardiff Male Choir. 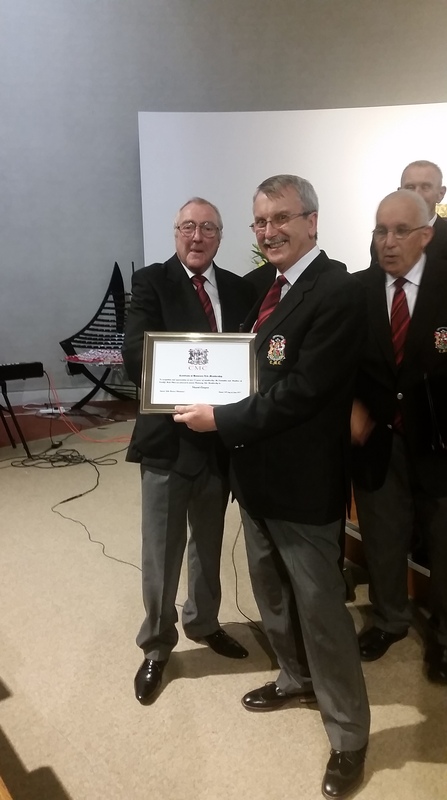 We also awarded two life membership awards to Alan Pearce and Stuart Cooper for 25 years service to the choir.